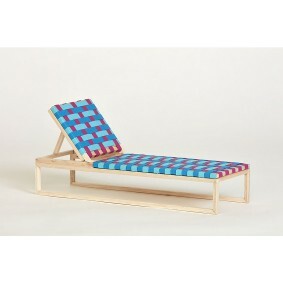 1 CHARLEY CHAU sells luxurious dog bedding, blankets, collars and leads in modern shapes and prints. Founded by sisters Christine and Jenny Chau; between them, they have four Italian greyhounds (Charley, Anna, Tino and Theo). 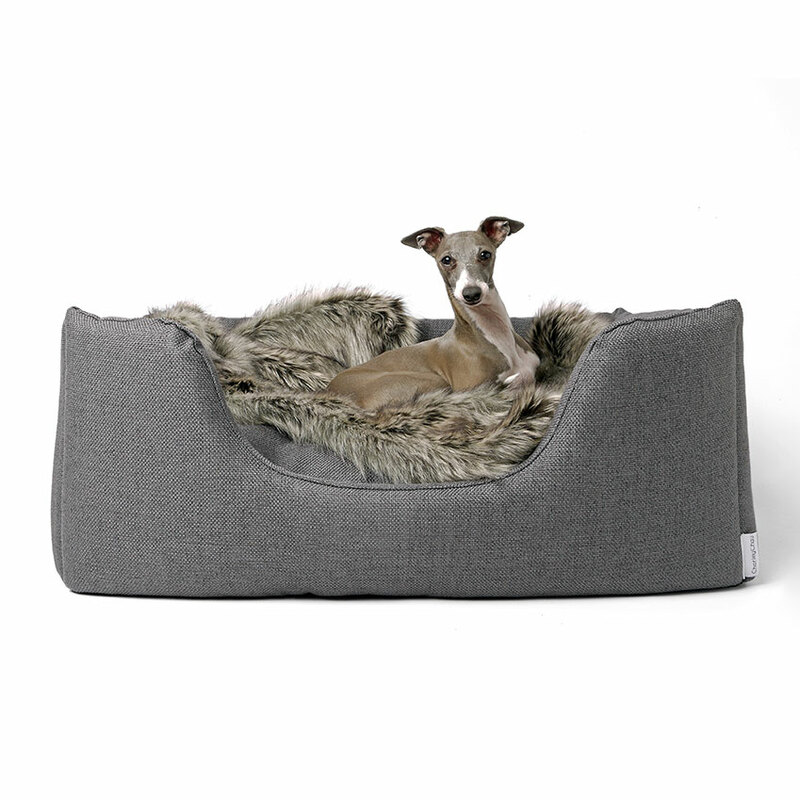 Hot buy: the ‘Deeply Dishy’ dog bed (from £120) which will go very nicely with a modern, minimal interior. 2 DOGS ABOUT TOWN, aka Dexter the Boxer and Charlie the Schnauzer, sells all kinds of dog accessories for breeds from extra small to extra large, including beds, toys, treats and gift boxes for dog lovers. 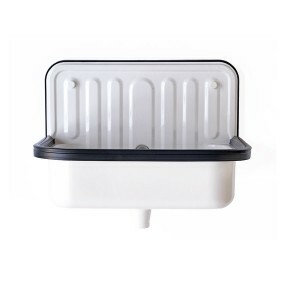 Run by sisters Johanna Till and Kate Norris, who both formerly worked in the travel industry, its stock includes such genius things as fantastic stainless steel water bottles that release water as your dog licks to a dog bowl that doubles as a frisbee. The store also has useful things like pet first-aid kits (£23.95) and car harnesses (£50) to keep dogs safe when travelling. 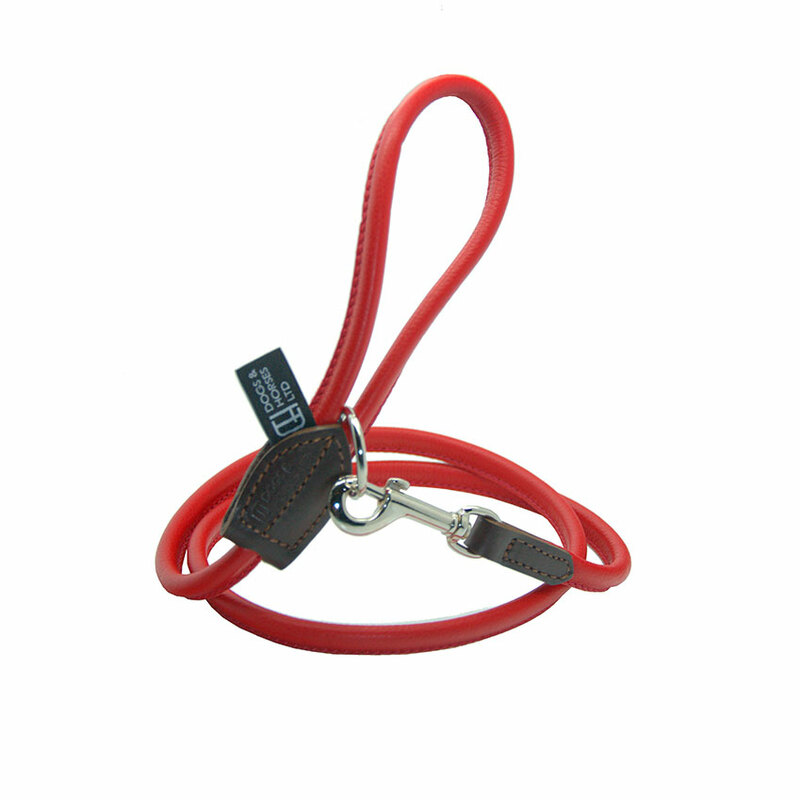 3 DOGS & HORSES sells handcrafted dog leads and collars, made from fine saddler leather. Run by Kristian Maris, an expert in dog care, and artist and dog groomer Martin Jakubowski, the pair set up the brand after struggling to find a collar for Martin’s beagle Charlie. 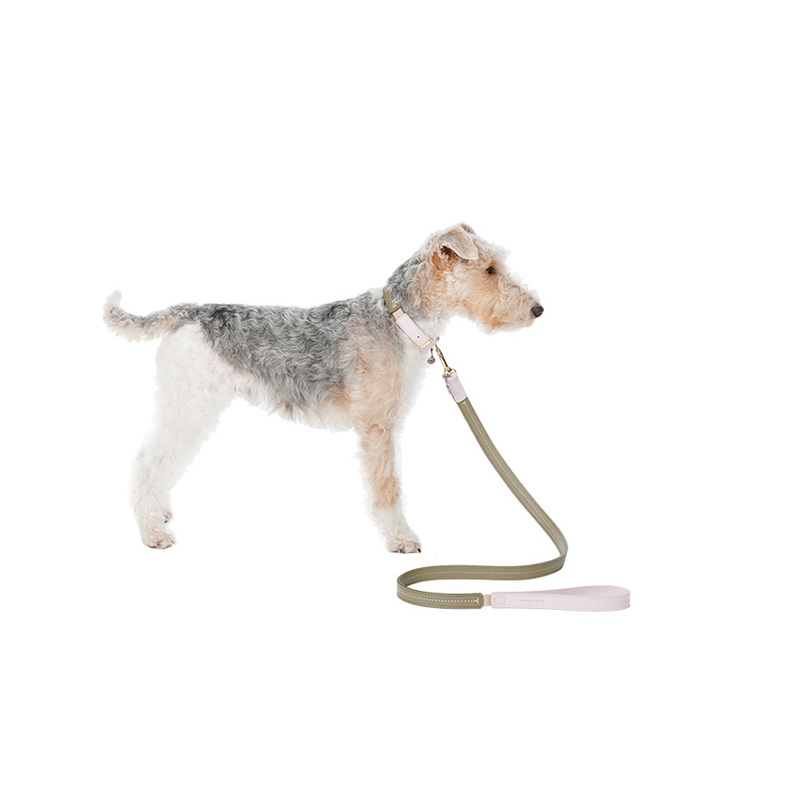 Hot buy: ‘Contemporary’ rolled leather lead (£40), which comes in a wide choice of colours, from natural tan and chocolate to red, yellow, green, pink, purple and blue. There are matching collars, too (£25). 4 PETS PYJAMAS probably the biggest of the online pet’s store, this one was set up to celebrate “the positivity and happiness that pets bring to us all’. With over 10,000 pet accessories on offer you can pretty much find everything you want here, plus it lists over 1,500 truly pet-welcoming hotels, cottages, country houses and B&Bs around the UK and Europe. 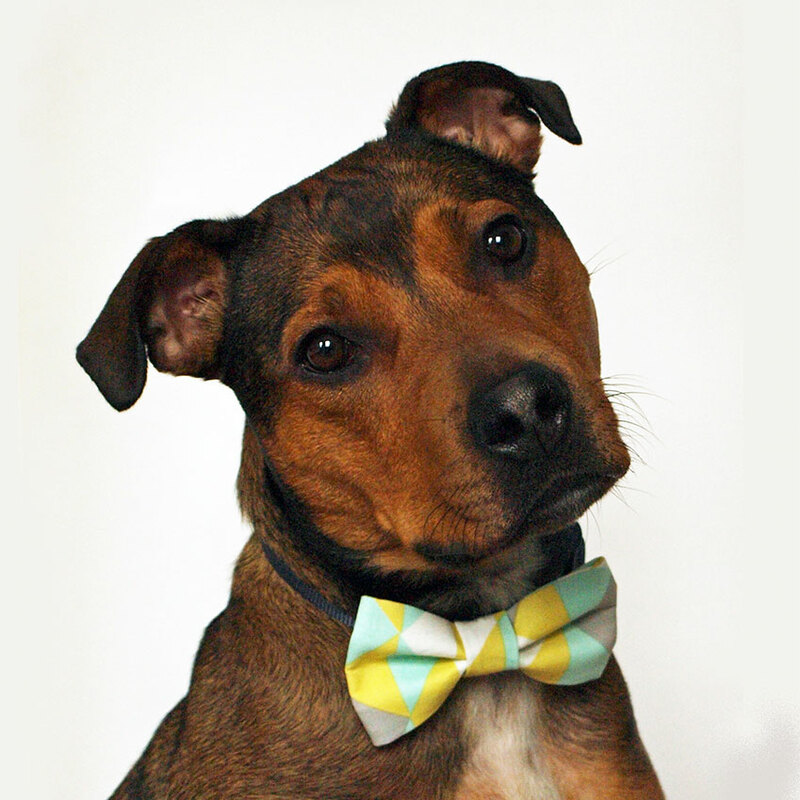 5 EAST END BEST FRIEND sells toys, bow-tie collars, dog bandanas and a brilliant line of travel quilts. Set up by Jessica Tabbah, a seasoned quilter and cushion-maker, she aims to create ‘stylish dog products that look like they belong in the contemporary home’. Roxy is now the website’s adorable house model! 6 LOVE MY DOG Think dog coats to dog beds and dog toys, each hand-cut and individually stitched and finished; and sweaters hand-knitted from pure new wool. Set up by Lilly Sharavesh, a successful knitwear and textile designer for fashion houses, Love My Dog was born when she started making things for her sister’s dog. Lilly is also the author of the best-selling coffee table book ‘Canine Couture’. Rabbit, the house muse, who is half Norfolk Terrier and half Jack Russell, joined the studio in 2007, and is the first to try on any of the new designs. But our favourite is the “Edison” Harris tweed dog bed, available in a range of colours, £245. 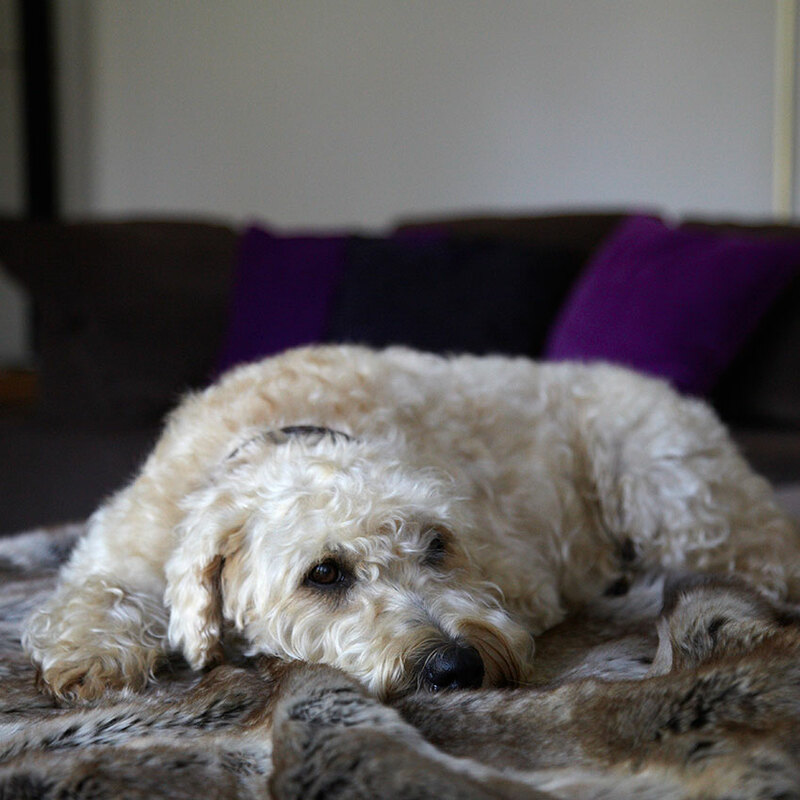 PS These are the ones our Editor-in-Chief’s dogs snooze on! 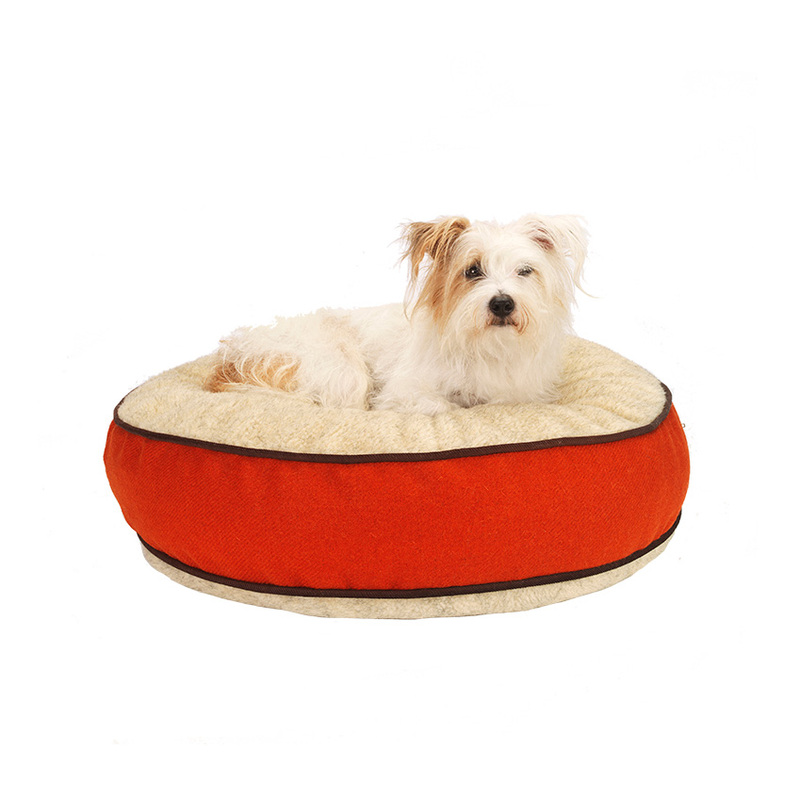 7 HINDQUARTERS Stylish dog beds, leads, collars and bowls in a mix of bright and neutral colours. Founded by Jeremy Cooper, who used to work in international development, and Alex Sullivan, who has an advertising background, they have five dogs – Boxers Red, Twig, Timber and Tank, plus lab/collie Percy. The business started when the duo couldn’t find decent dog beds, so Alex made his own on a sewing machine. 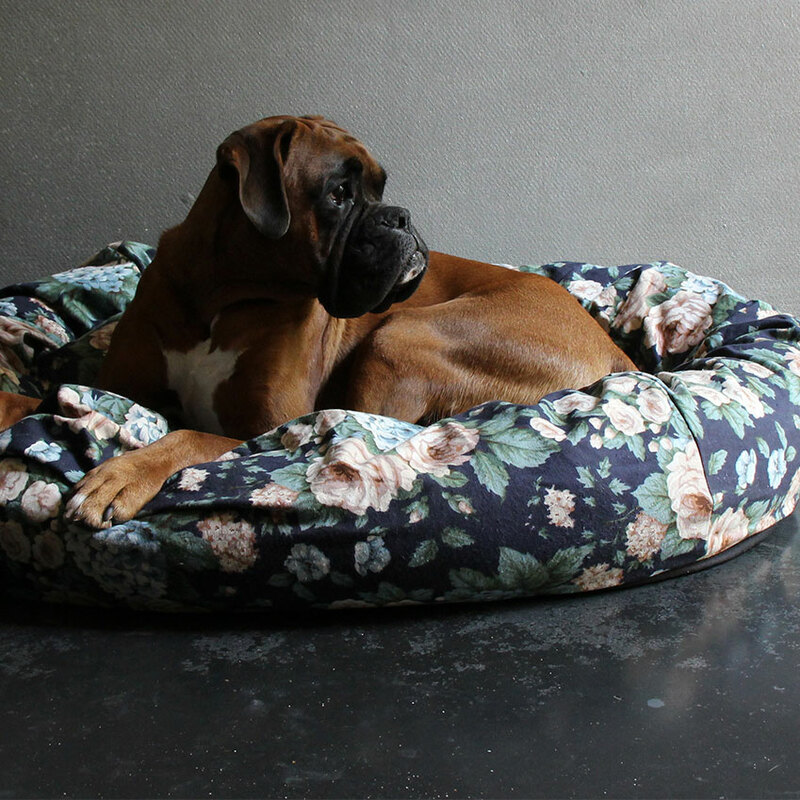 Hot buy: We love the big, squishy round dog beds in floral print and cord fabrics (from £110). 8 MUNGO & MAUD This upmarket Dog & Cat Outfitters, opened its first store in the heart of London’s Belgravia on Elizabeth Street near Sloane Square in May 2005. Founded by husband and wife team Michael and Nicola Sacher as an edgy new concept in dog and cat stores with the aim of creating stylish, design-led accessories for the contemporary lifestyle. 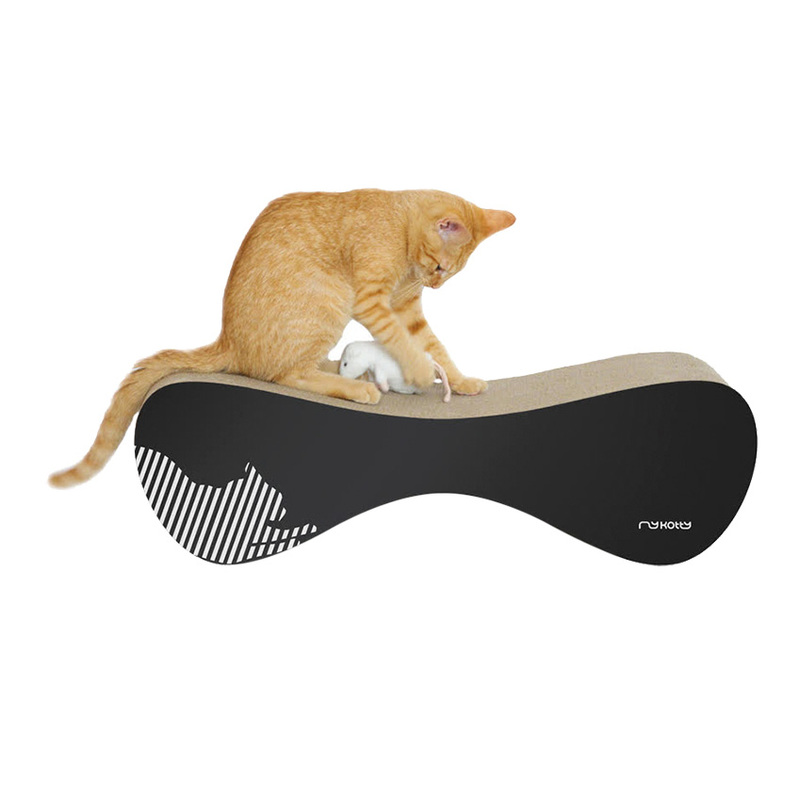 Products include hand-stitched leather collars, minimalist cotton beds and amusing accessories for the most discerning of cats and dogs; in other words, pieces that most certainly won’t look out of place in your ELLE Decoration-worthy apartment. 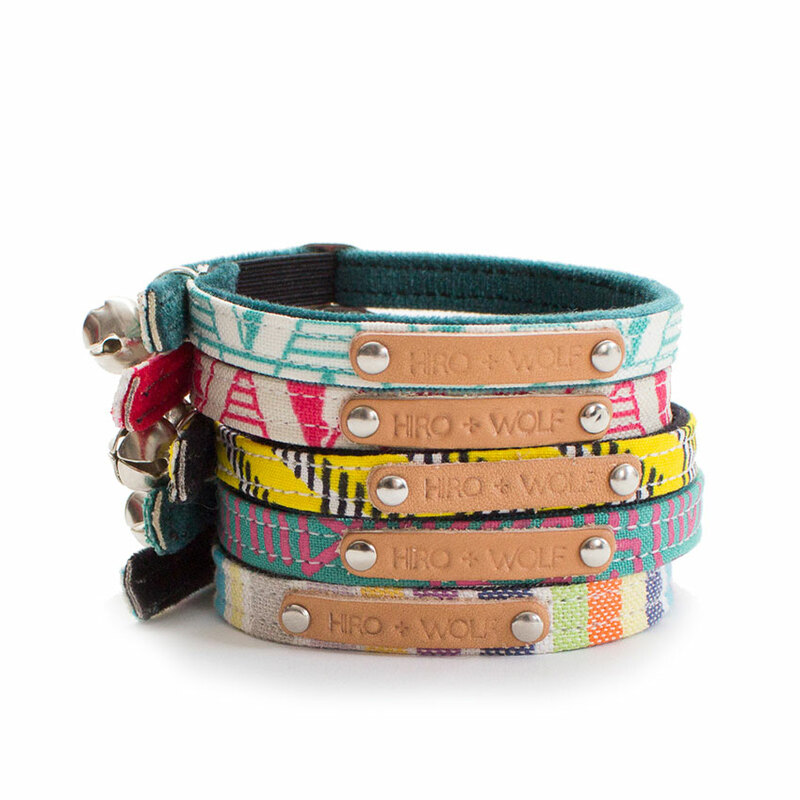 9 HIRO + WOLF Ethically aware dog and cat accessories, handmade in their studio in Columbia Road, East London, with a distinctly fashion feel and an African twist (the brand also makes human jewellery). 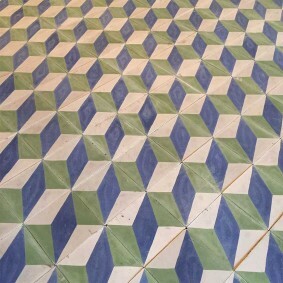 The brainchild of Craft development expert Bee Friedmann and designer Amy Fleuriot who met while walking their two dogs, Hiro and Wolf, and bonded over shared interests in dogs, design and sustainability. Hot buys: dog and cat collars made from vibrant African ‘kitenge’ fabrics and Bolivian blankets, trimmed with vegetable-tanned leather (from £25). 10 HOUNDWORTHY Sells everything from beds to gourmet treats, and gift vouchers for dog owners. Founders Morgan Cummins and Jo Holdaway, based in the seaside town of Weston-super-Mare, created Houndworthy after noticing a gap in the market for ‘worthwhile, meaningful goods for dogs’. 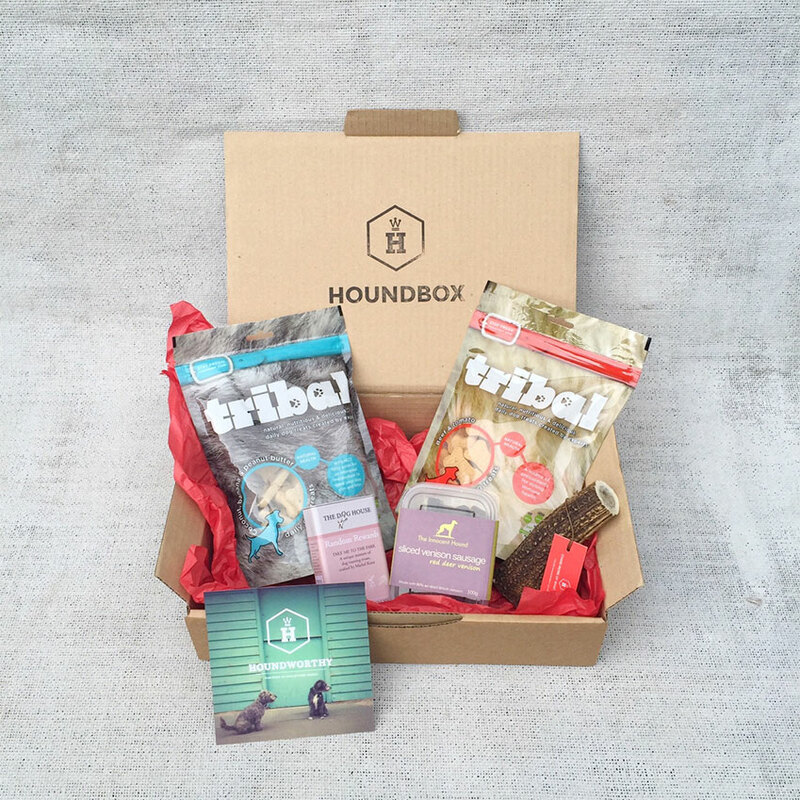 Hot buys: ‘Bedtime Biscuits’ in a tin that won’t look out of place in your kitchen (from £9), and the ‘Houndbox High Fiver’ dog treat boxes (from £25) which are the canine equivalent of a Fortnum & Mason hamper (also available as a monthly subscription from £90 for three months). 11 MIACARA Specialising in a comprehensive range of dog accoutrements, from ‘dog sofas’ to grooming kit, its based in the Bavarian town of Herzogenaurach, and hand-crafts most of its products locally. 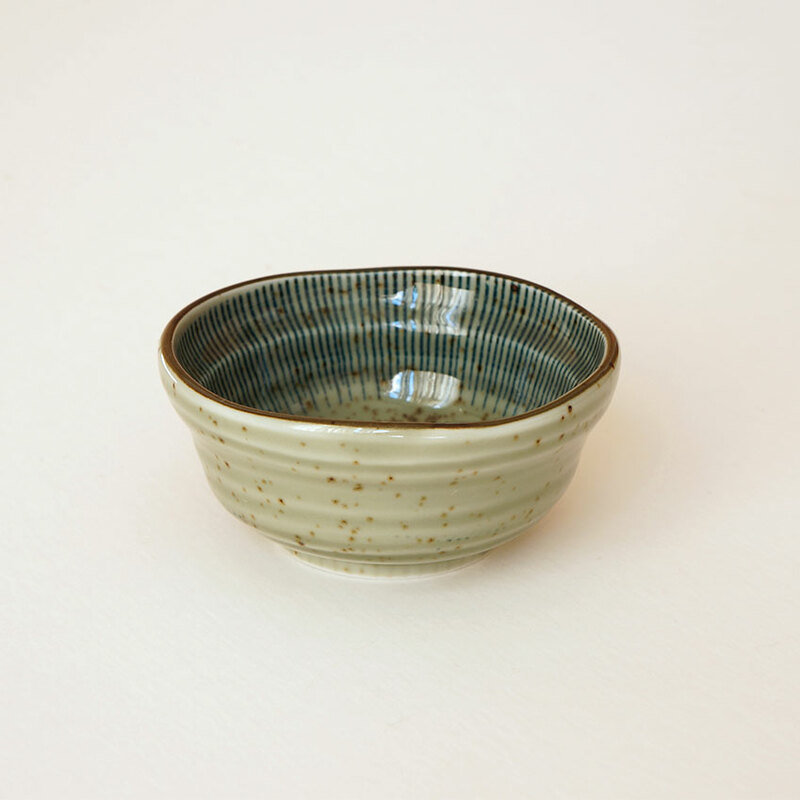 The aim is to create timeless, modern designs that last. Hot buys: Woven-leather ‘Venezia’ leads in natural tones (£102), with matching collars (£78.50) and the ‘Felpa’ faux-fur blankets for cosying up a bed (from £38.87). 12 TUX & TABBY Quite simply, this brand sells the most beautiful cat toys, bowls and scratching mats. Based in Royal Tunbridge Wells, designer Gabrielle Becking makes hand-crafted pieces from natural British pheasant feathers and undyed raw wool. They’re designed to be part of your interior, not look out of place. Hot buys: ‘Jingle Balls’ felted-wool cat toys (£11); The ‘Shiratani’ Japanese porcelain food dishes (from £18); and the scratching mats which look like proper miniature rugs (£35). 13 STYLE TAILS And finally, perhaps the ultimate online destination for all things pets, this site covers all the products you might require (think the best choice of cat scratchers to ingenious new pet tech) as well as topics like, ‘How to create your own lush indoor cat garden’ to ‘6 of the UK’s most exclusive dog spas” and ‘Dog-friendly holidays for architecture lovers”. And see our top books for dog lovers here!